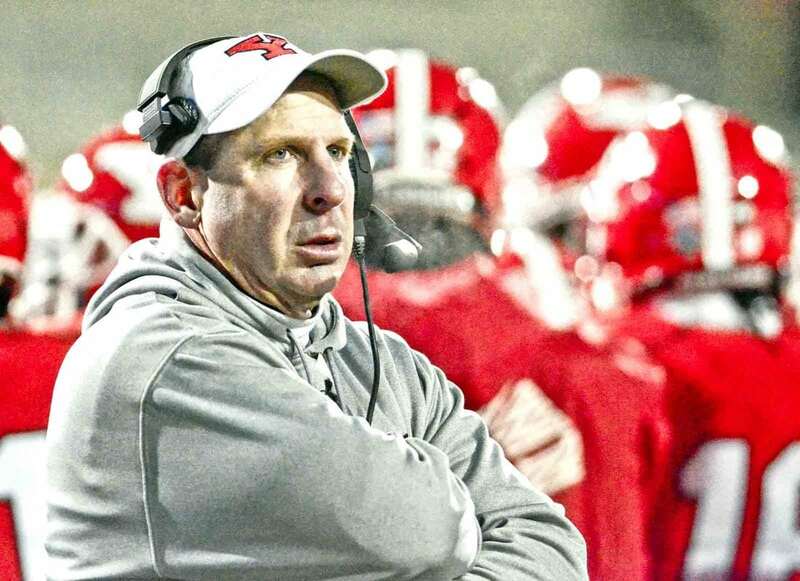 Tribune Chronicle file photo / R. Michael Semple Youngstown State football coach Bo Pelini has succeeded in recruiting a large number of area players to the downtown Youngstown campus. 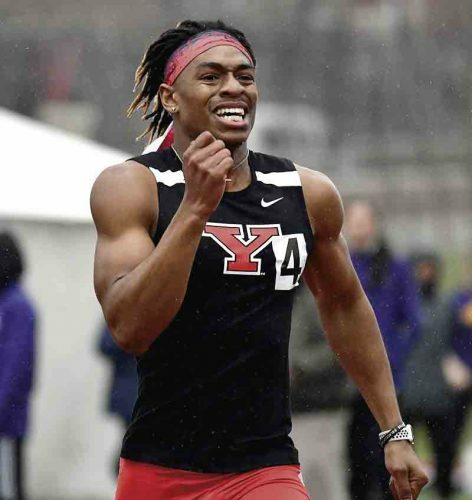 YOUNGSTOWN — It was getting dark as Dra Rushton walked around the campus of Youngstown State University as a sophomore in high school, and he suddenly got a visitor. Thing is, seven to 10 years ago, that visitor might not have been so nice, and it definitely wouldn’t have been the school president. Things are changing at YSU, and for the best. From numerous campus renovations and updates downtown, to improved facilities and a wide-ranging curriculum, the campus has enjoyed a major facelift. Area athletes are noticing as well. Along with Rushton, the Trumbull County Player of the Year in football, players from Girard, Cardinal Mooney, Ursuline, Austintown Fitch, Canfield, Poland, Salem and Beaver Local all joined the program during National Signing Day in February. They’ll team up with another large contingent (19) of area players already at YSU. A university that once had a stigma as being a commuter school that students settled for is now becoming a place people look forward to attending. 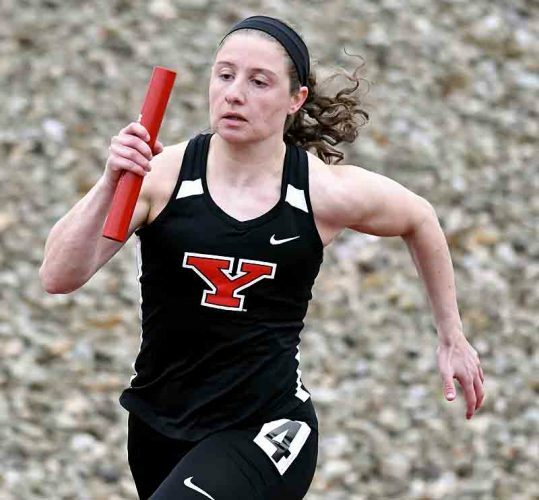 “Everyone from around the area who’s like, ‘I’ll probably just end up going to YSU.’ It’s really not like that anymore,” said John F. Kennedy graduate Jacob Coates, a sophomore who picked football at YSU over a track scholarship at Penn State. “They re-did Wick Avenue, they’re putting up new apartments downtown. They’re trying to connect downtown to the main campus to try to give it more of a campus feel. Rushton, who also had several choices of schools, said he talks to people his age and younger about all the improvements YSU has made in hopes of persuading them to get on board. 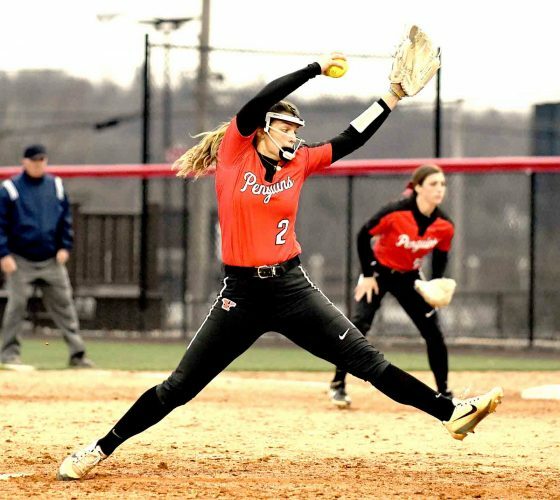 Aside from simply enjoying being from the greater Youngstown area, Rushton said he was blown away at the sports facilities and equipment the Penguins use. An old rival of Rushton’s couldn’t agree more. Former Girard standout Michael Belcik is another Trumbull County player joining the Penguins. The speedy wide receiver said a big reason he decided to stay home was because so many friends of his, along with other local players, were making the same choice. That wasn’t the only reason though. Belcik, born and raised in the area, said he’s always held YSU in high regard. 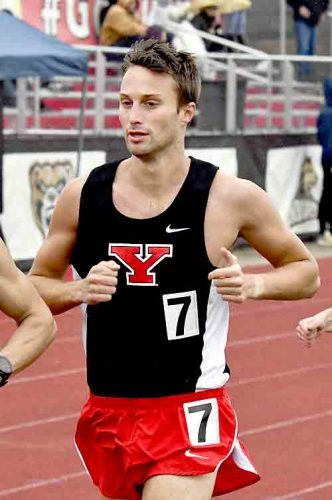 The sudden influx of local talent resembles a similar time at YSU. Back in the 1990s, numerous area players played roles in the Penguins winning four national championships under Tressel. His return, along with Pelini — a former Big Ten, SEC and NFL coach — is playing a role in a resurgent Youngstown. The feeling seems to be spreading.